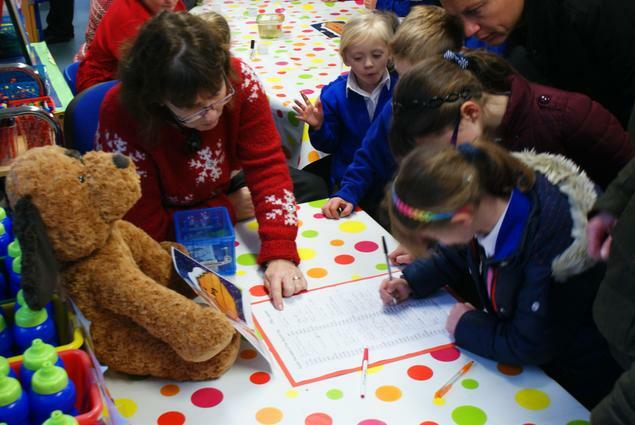 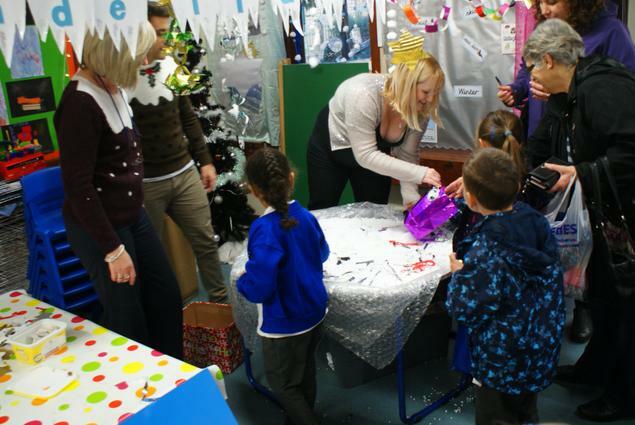 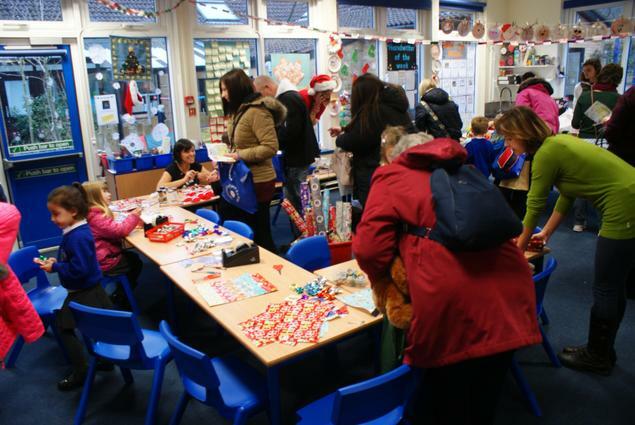 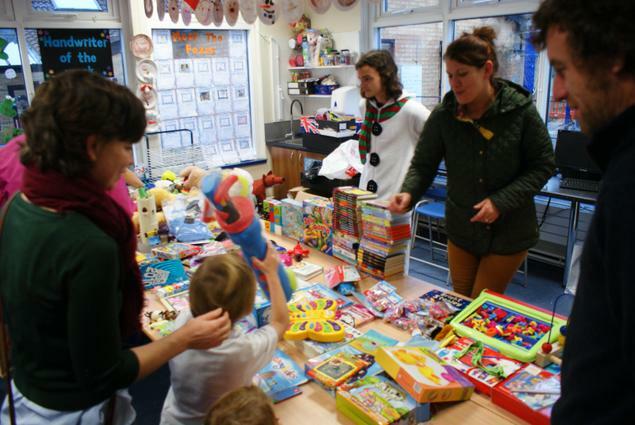 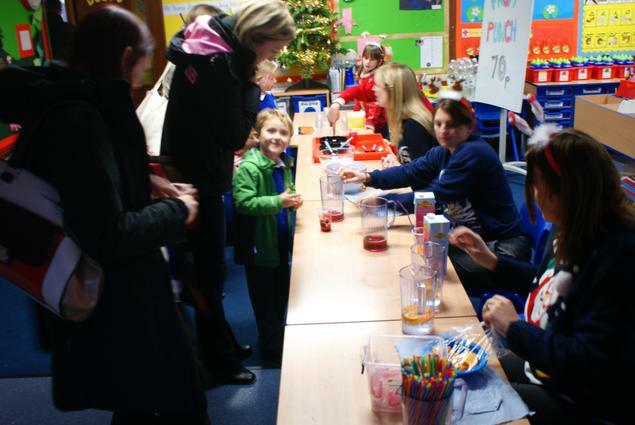 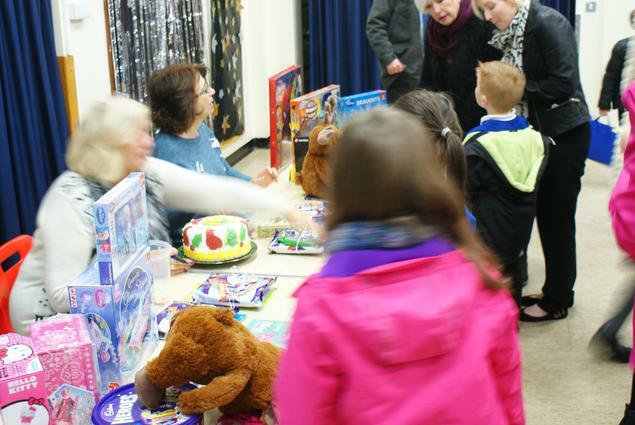 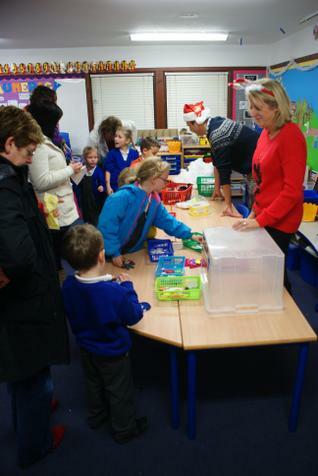 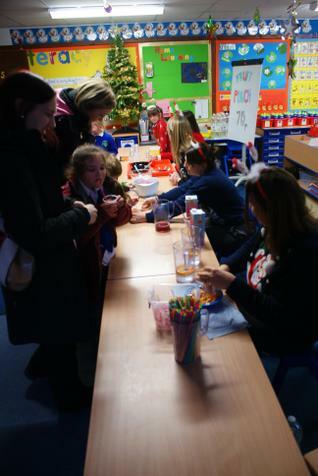 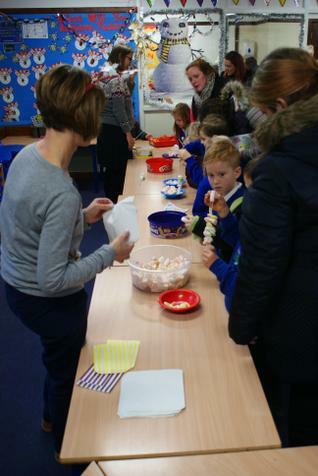 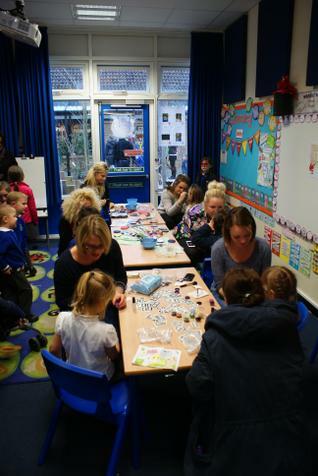 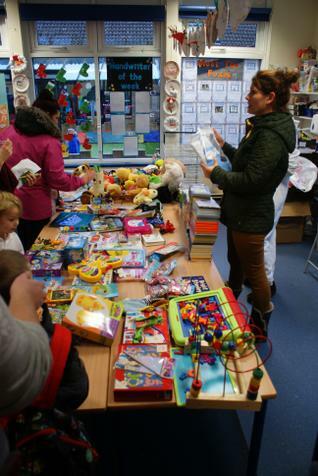 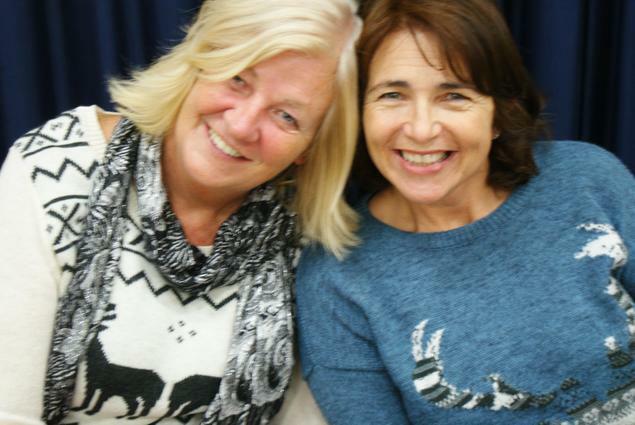 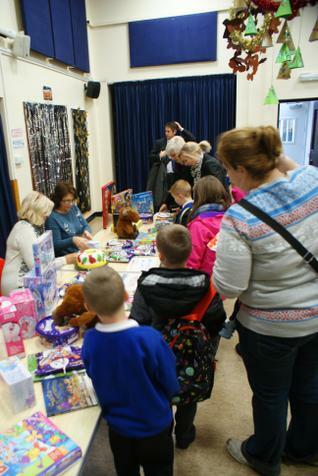 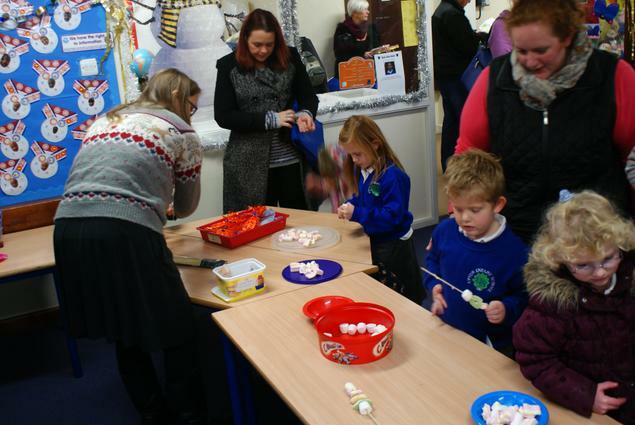 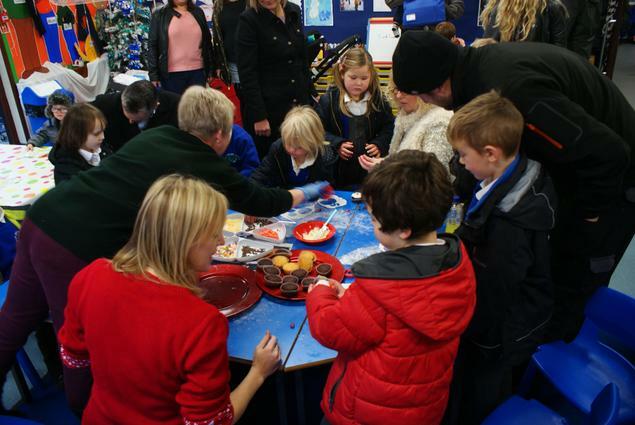 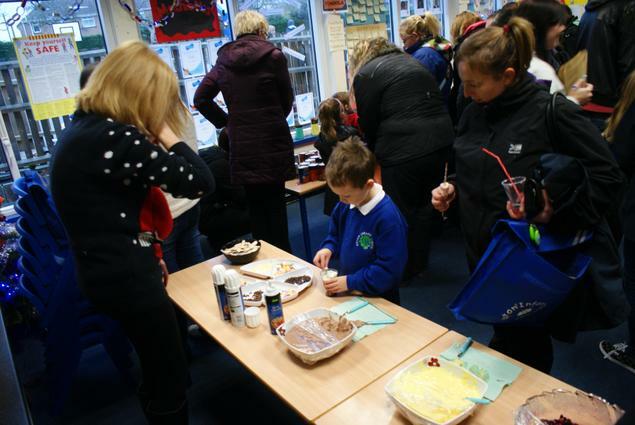 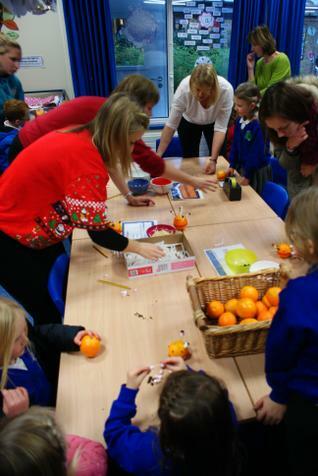 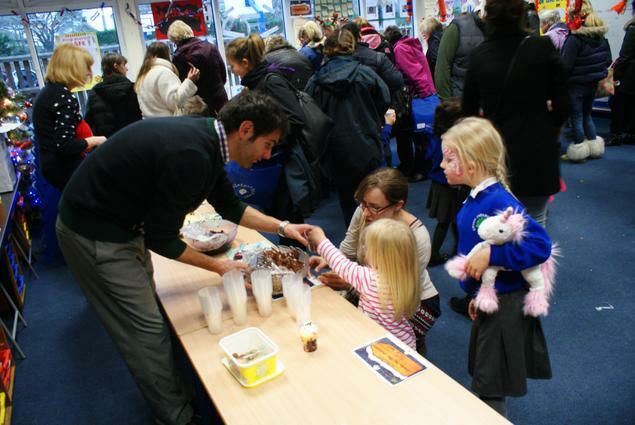 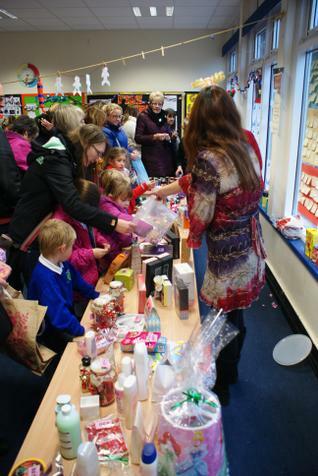 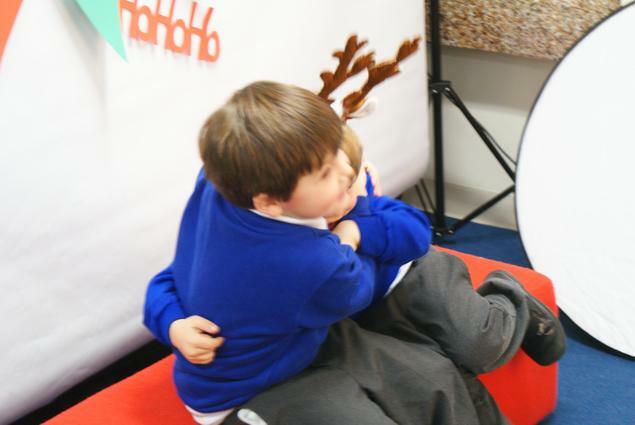 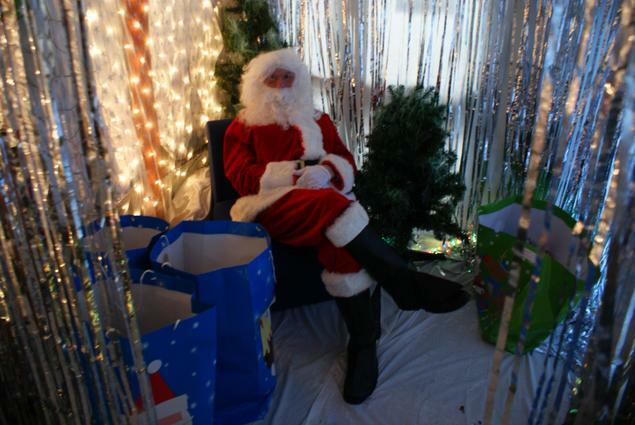 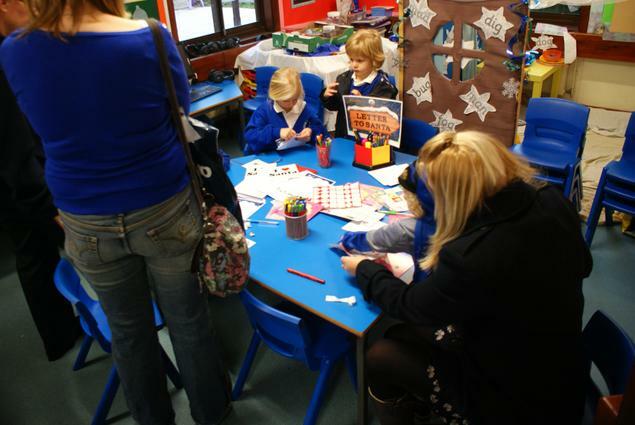 What a fantastic Christmas fair! 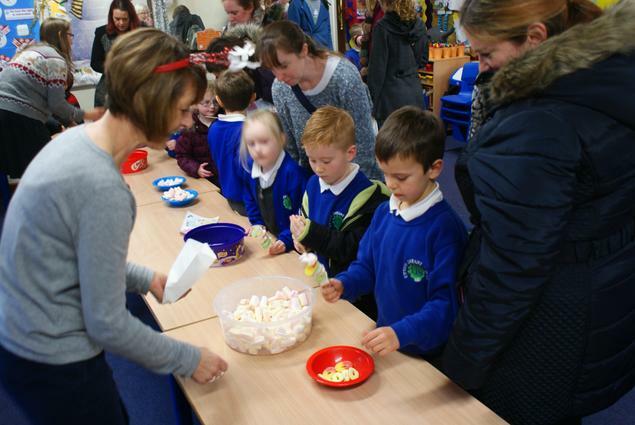 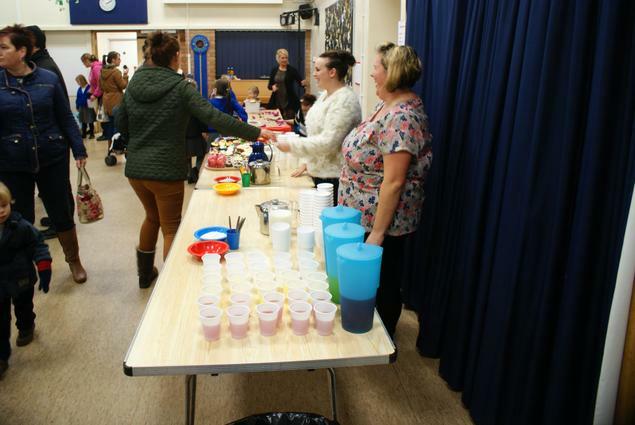 There was a huge array of craft and food stalls to entertain, and with such a choice of sweet treats to choose from, everyone went home with a few less pounds in their pocket and a few more pounds on their hips. 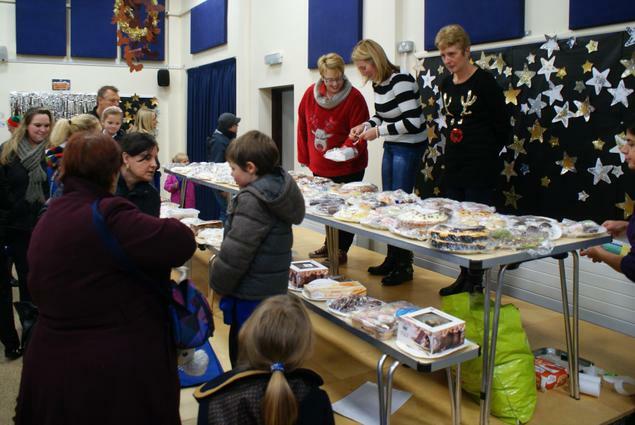 Well, it is Christmas, and it's all for a good cause. 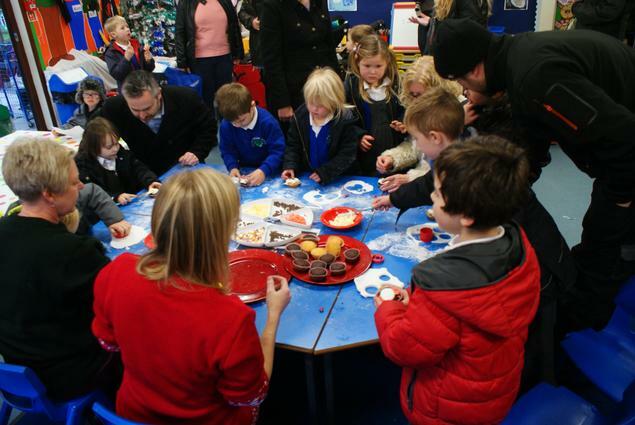 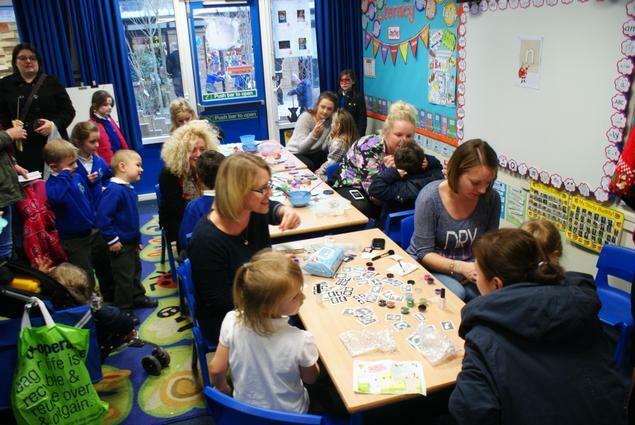 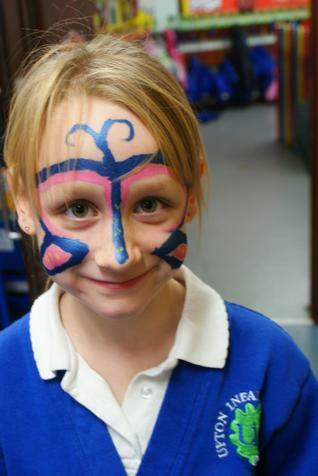 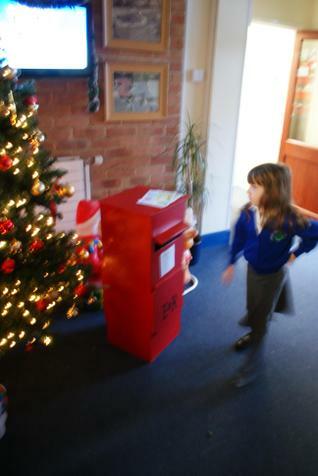 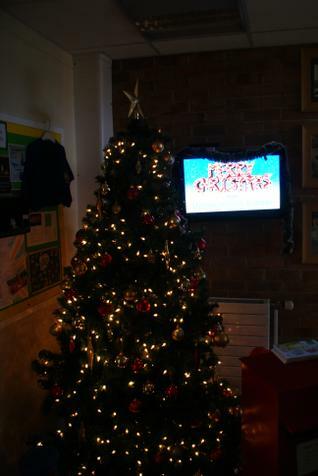 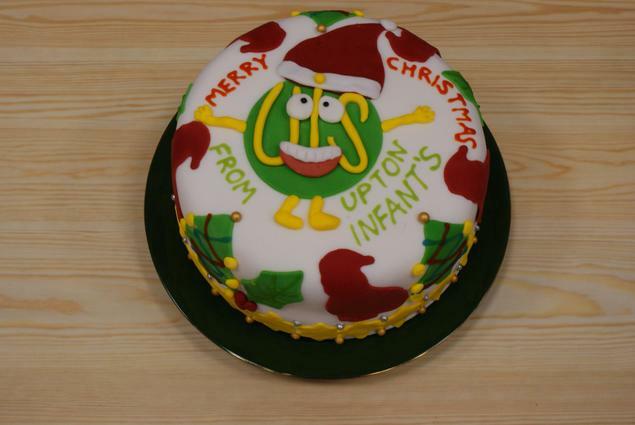 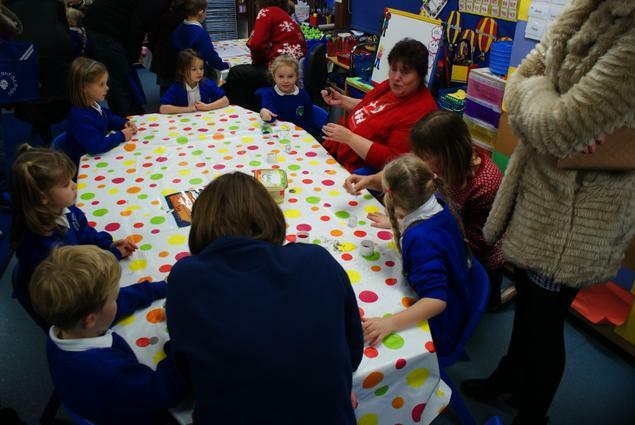 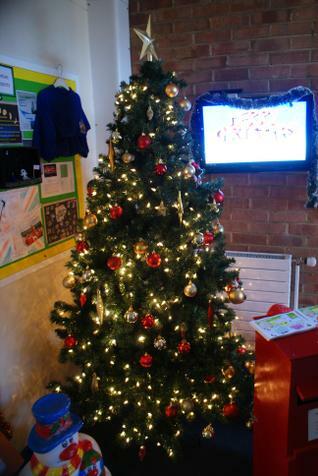 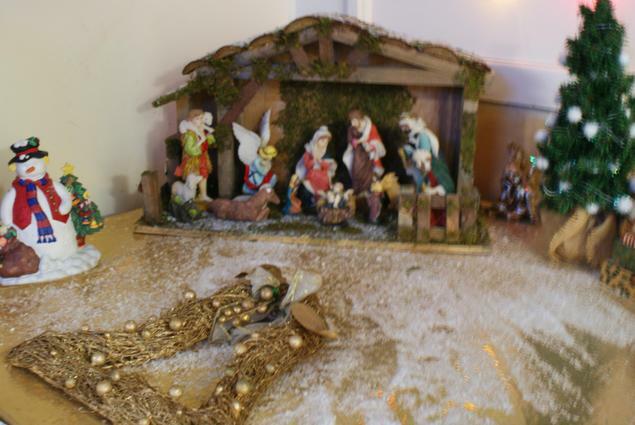 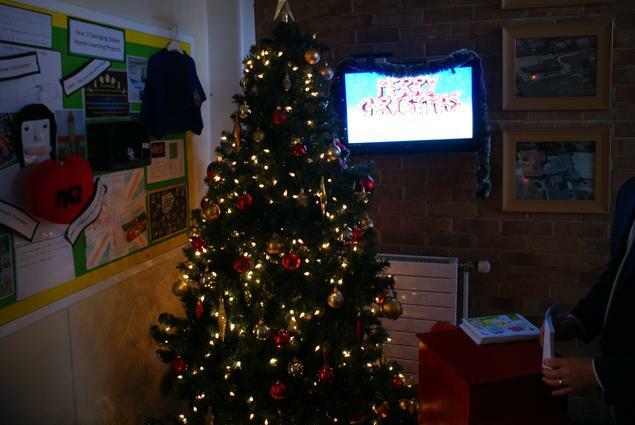 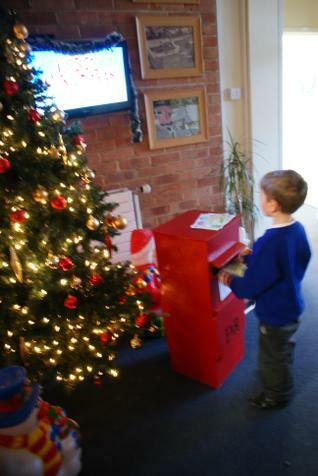 Thank you for supporting Upton Infant School and we wish you a Merry Christmas.